Travel Agents need to tell stories. For the last half decade social media has provided you with a platform to do so. During that time some accounts have cut through the noise. The twitter accounts below are 5 of the best in the industry. Each one is a little different, but all provide their followers with remarkable content. Stacy is the Founder/CEO of Elite Travel International, a luxury travel planning agency located in Los Angeles. 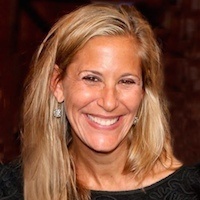 She was named Virtuoso’s “Most Innovative Travel Advisor” in 2013. 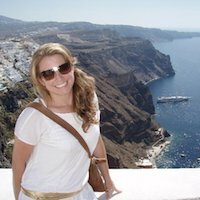 Prior to Elite Travel International, Stacy was the founding Editorial Director of Elite Traveler Magazine which she has used to her advantage with the content she now distributes. Her Twitter feed will provide you with updates from the industry, personal opinions, and insightful articles. Roxanne is the President/Co-Founder of a luxury marketing agency, Agence:Luxury. She is also a luxury travel blogger for LuxinaCity. Her Twitter account supplies followers with a wide range of content including destination/food reviews, experiences, and marketing tips. All luxury travel agents will find this account extremely helpful. 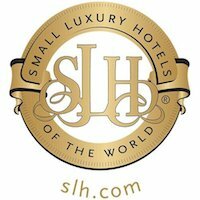 Small Luxury Hotels is a conglomerate of small, independent hotels from all over the world. On the brand’s twitter account you’ll find content from their blog as well as exclusive offers. 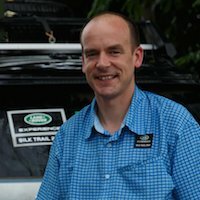 Many of the posts include content about their own hotels, but they’re unique and will give you inspiration. 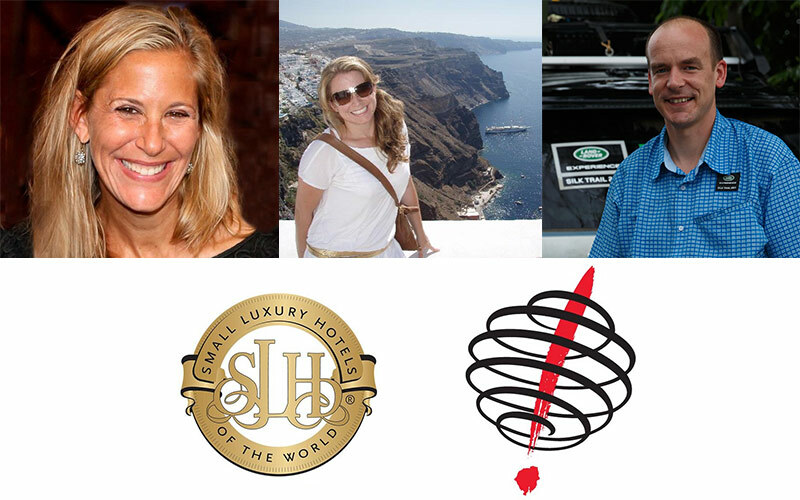 Dr. Paul Johnson runs one of the most popular luxury travel blogs, A Luxury Travel Blog. His twitter account alone has 501k followers to date. Most of his twitter posts are destination based with links to his blog, and there’s plenty to read. Expect around 4 posts per hour in your feed from this account. What do you think? Who else should be on this list? Place your thoughts in the comments section below and please subscribe to Brilliant's Travel Agent Blog!